What a wild ride this Conor McGregor vs. Floyd Mayweather business has been. At first, the much-discussed boxing mega fight seemed like a downright impossibility; a veritable no-go. As the months have passed, however, this strange but undeniably compelling spectacle has begun to look more and more likely, as various road blocks and red tape have been bushwhacked. Today, the fight looks more likely than ever. After suggesting McGregor’s end of the deal was nearing completion last week, UFC President Dana White has now gone on-record saying the Irishman’s deal is indeed done. 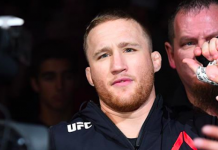 White’s words, of course, are often taken with a grain of salt by MMA’s rather untrusting fans. 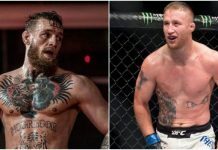 Shortly after White made this claim, however, McGregor made a statement on TheMacLife.com, assuring that his end of the deal is indeed done. The ball is now in Team Mayweather’s court. “It is an honour to sign this record breaking deal alongside my partners Zuffa LLC, The Ultimate Fighting Championship and Paradigm Sports Management,” McGregor said in his statement. Whether or not White, Haymon and Mayweather are able to hash out a deal, of course, remains to be seen. 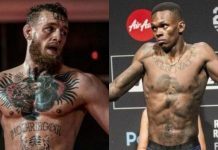 While McGregor seems optimistic Mayweather’s pen will touch paper “in the coming days,” this second signature may be more elusive than he anticipates. 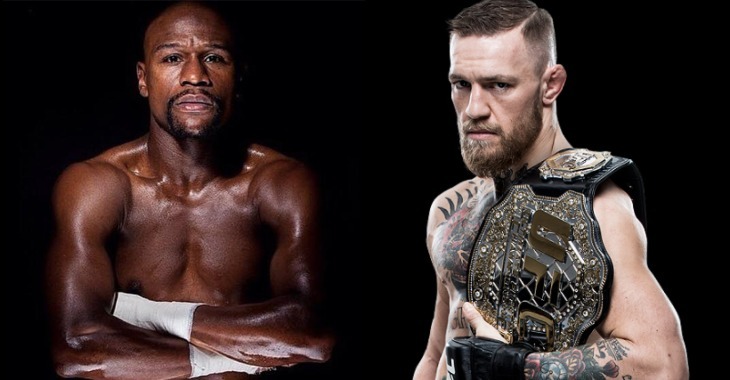 Do you think Floyd Mayweather and Conor McGregor will fight?